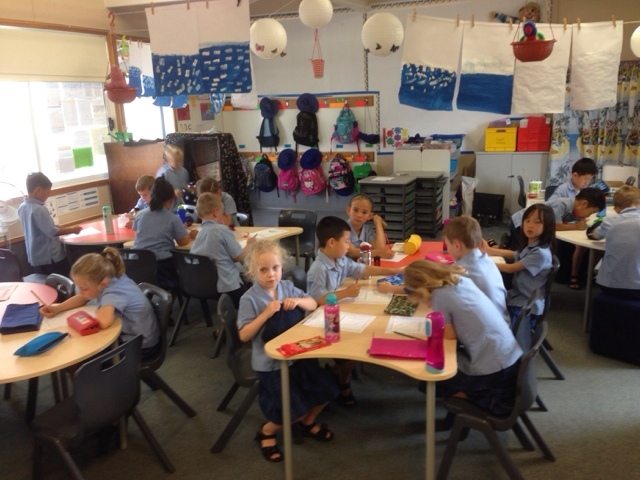 Room 20 @Sunnyhills: We have begun to talk about our class treaty! 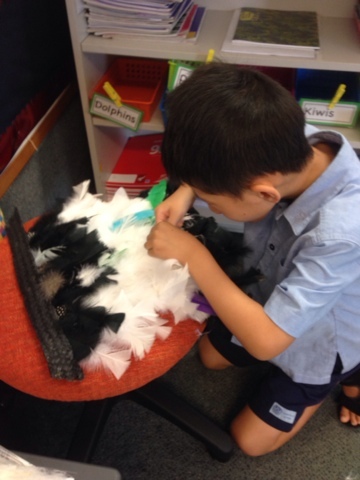 Putting feathers into our Korowai Cloak - our Maori cloak that symbolises each person being part of our whanau in Room 20. Everyone Belongs. Thinking about what kinds of people we would like to have in our class and how to treat others!